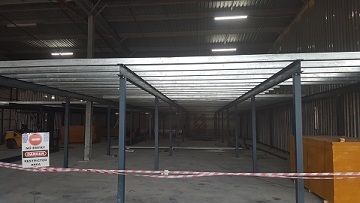 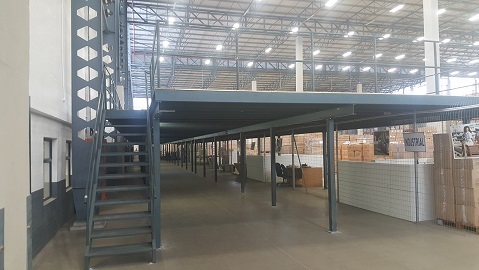 Mezzanine Floors are available in a number of various designs, using a number of various methods to support the floor. 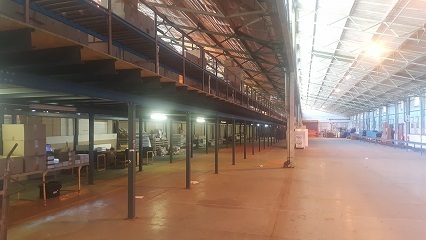 They almost always will require a site visit and as such are not considered a "stock" item. 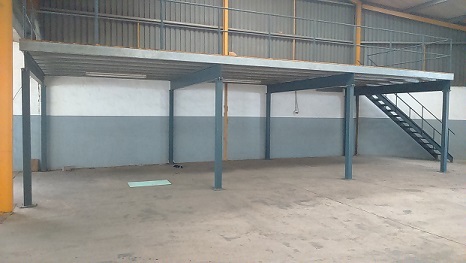 They are used to add additional storage/ office space within an environment that has excess height.